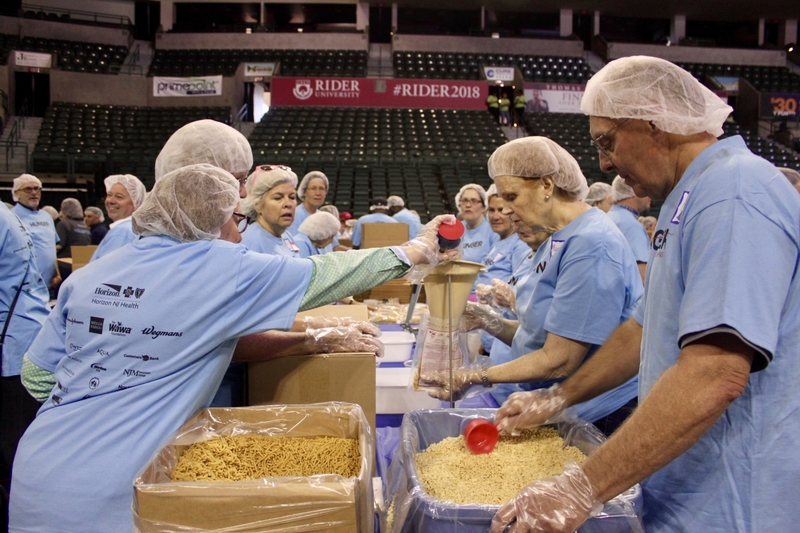 WHAT IS STRIKE OUT HUNGER? 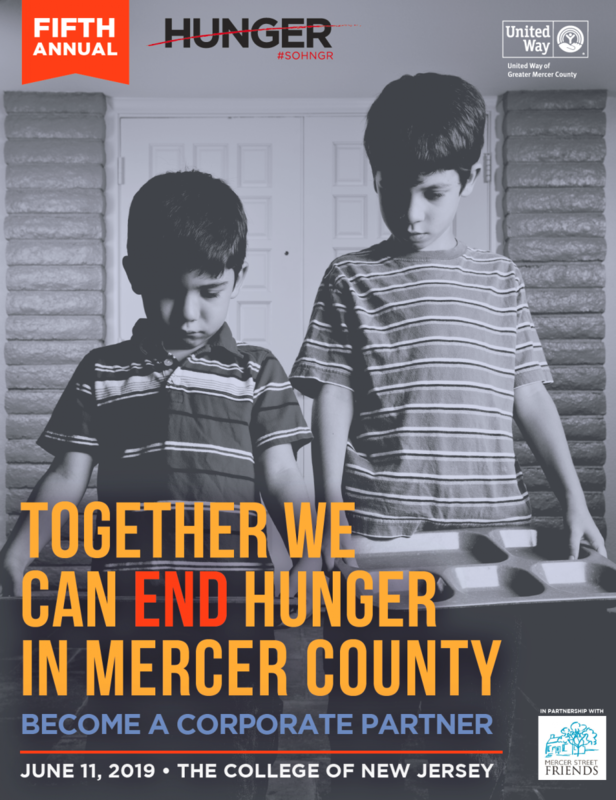 Strike Out Hunger is a community-driven initiative that unites companies, individuals and advocates to alleviate hunger in Mercer County. Strike Out Hunger provides packaged meals and fresh produce to food pantry beneficiaries throughout Mercer County during the summer months. During this time, access to food becomes scarce for children and families in our community. Our meal supplies are purchased through Meals of Hope, for just .25 per meal. We work to secure produce from small, sustainable farms in Bucks County and New Jersey. We are adding fresh produce to our Strike Out Hunger Summer Initiative to promote nutrition and healthy eating to food recipients. Stay tuned for additional involvement with the fresh produce distribution during the summer! The event has a new location: The College of New Jersey in Ewing, NJ. Sign up friends, family, and coworkers to pack meals. 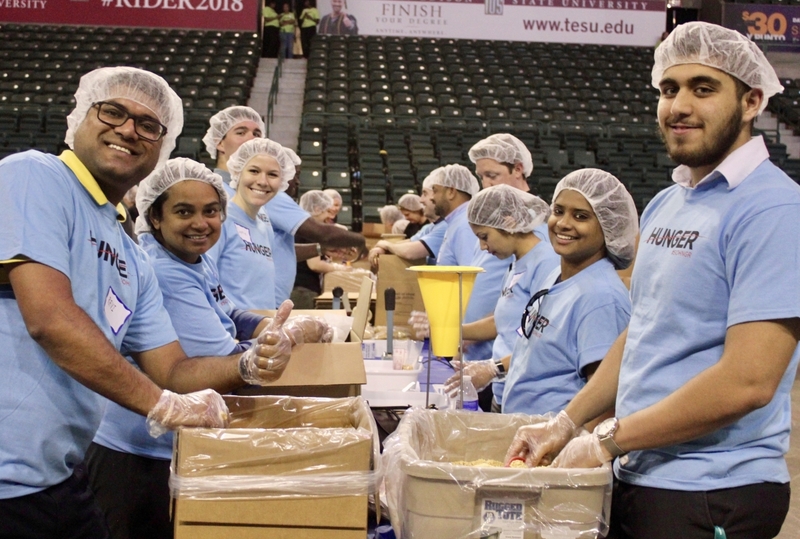 Meal Packers assemble ready-to-prepare meals by measuring ingredients, sealing pouches and packing them into distribution boxes. Businesses use this event as a team building exercise for employees while impacting the community for which they work! Families and individuals use this event as a time to give back to the community while meeting new people. If you cannot attend, support us by becoming a Virtual Packer! Your donation will allow us to pack more meals! friends, family, and colleagues to donate to the cause.